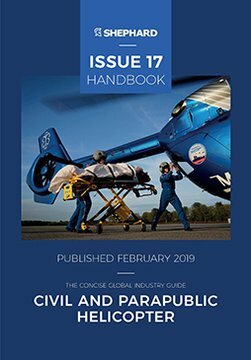 The definitive news hub for the civil and parapublic rotorcraft community, brought to you via our magazine, Civil and Parapublic Helicopter Handbook, and online news channel. 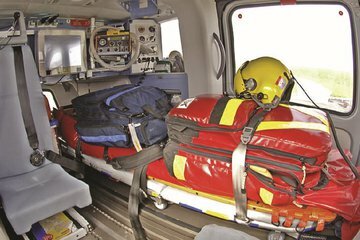 The official Rotorcraft Asia & Unmanned Systems Asia 2019 Daily News - Day Two is now available to read online. View the digital edition PDF version here. 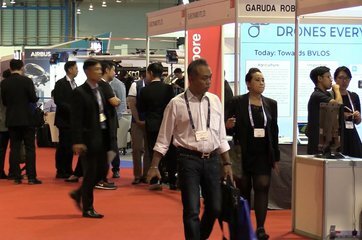 The official Rotorcraft Asia & Unmanned Systems Asia 2019 Daily News - Day One is now available to read online. 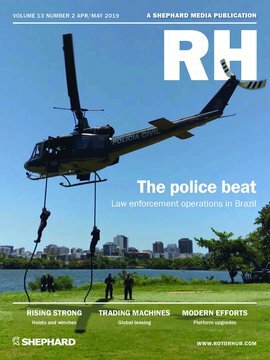 View the digital edition PDF version here.